Ayrton Senna is arguably the most famous racing driver there has ever been. All over the world, he is revered as a saint and as the greatest driver the sport has ever seen. Indeed, the 2010 film of his life verged on the hagiographic, painting him as a beloved child of God put on Earth to fight injustice and help those less fortunate than him. But was his reputation disproportionately burnished because he died, aged only 34, in front of millions of TV viewers, thus sealing his reputation as the Messianic martyr of motor racing? 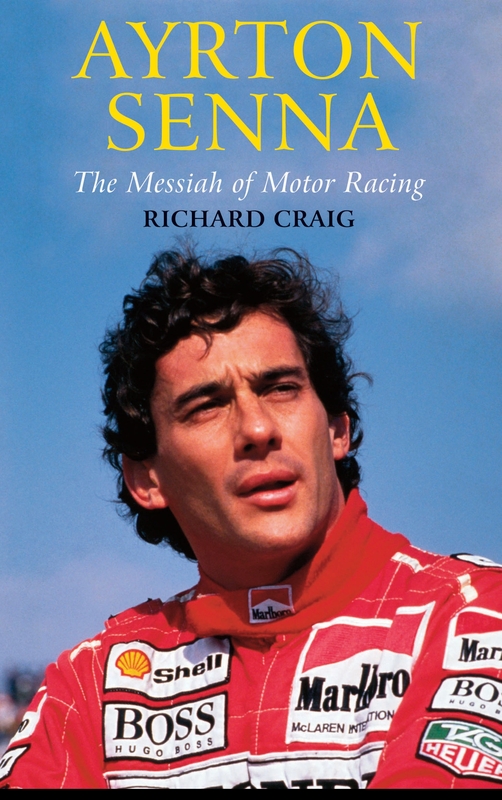 This book takes a twofold look at both Ayrton da Silva, the softly-spoken and introspective man, and Senna the aggressive, ruthless and brilliant driver, distinct entities who often struggled to coexist peacefully together, and discusses why, of all the great drivers Formula One has nurtured, Senna attracts the most fervent following. Richard Craig has written for the F1 Black Book and Autosport magazine, and runs his own source of petrol-tinged whimsy, Reverend Froges F1 Blog. He has also contributed F1 articles to several regional newspapers. Away from motorsport he has also written for BBC Radio 4. Ayrton Senna by Richard Craig was published by Darton Longman & Todd in October 2012 and is our 18402nd best seller. The ISBN for Ayrton Senna is 9780232529104. Be the first to review Ayrton Senna! Got a question? No problem! Just click here to ask us about Ayrton Senna.